ANAHEIM, CA—Disneyland is preparing to re-open its legendary Tahitian Terrace restaurant to allow guests to once again surround themselves in its tropical island splendor as they dine in the heart of the theme park’s jungles of Adventureland. The catch is that the restaurant will be opening for one night only, on Saturday, Oct. 13, 2012. 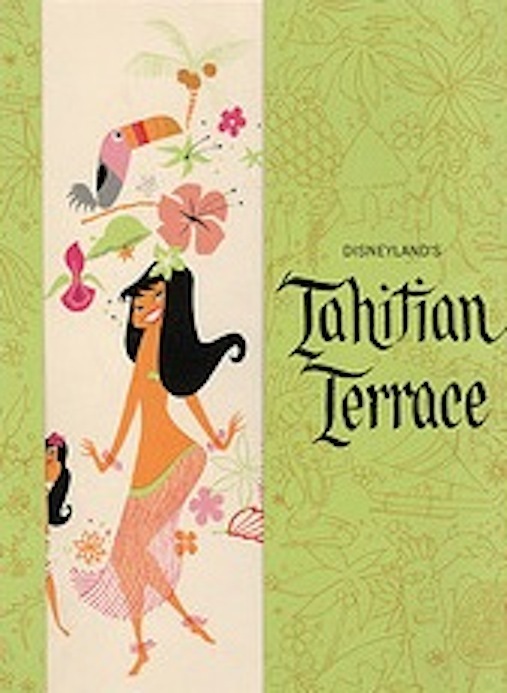 The Tahitian Terrace is a restaurant and dinner show that existed at Disneyland from 1962 until 1993, when the restaurant was closed and the location was re-themed to become “Aladdin’s Oasis,” and a new dinner show based on the popular animated film was offered. Aladdin’s Oasis was short-lived as a dinner show, and the space has not been used regularly as a dining location since. In its heyday, the Tahitian Terrace served menu items such as Barbecued Pineapple Ribs, Broiled Teriyaki Steaks, and Catamaran Chicken Salads, along with its famous Polynesian Rum Cake and Jungle Julips. The menu for the special October opening will be inspired by this original menu. 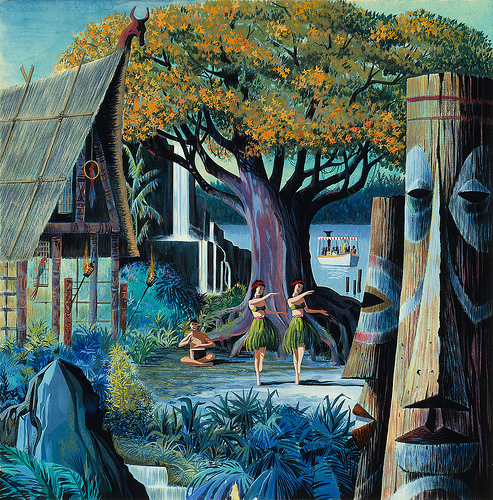 The original dinner show featured Polynesian dancers, who would shimmy to the music of a three- piece band playing traditional island music. The dancers would wear various outfits appropriate for each dance, whether it be a hula dress or a Tahitian grass skirt. The show ended with a dramatic firewalk and a dance with whirling, flaming knives. 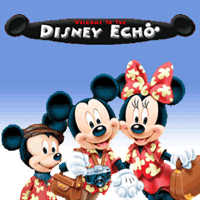 Mousetalgia’s event will imitate the original show as closely as possible. Disneyland’s entertainment department is designing both the show and the area decor, which will completely disguise the current “Aladdin”-based theming and bring the tropical paradise back to the theater for the night. Additionally, WED Imagineer Rolly Crump will be attending the event to discuss his role in creating Adventureland’s decor, and his work on Walt Disney’s Enchanted Tiki Room. Crump worked directly for Walt Disney on many elements of Disneyland Park. Tickets to the event are $259 per person. Visit http://www.mousetalgiastore.com to purchase tickets, or for more information. For more information, contact Kristen Pfeifer at (415) 260-6911, or email kristen@mousetalgia.com. It is a private event, but since it is being held inside Disneyland, Disney does demand a large cut of it, yes.